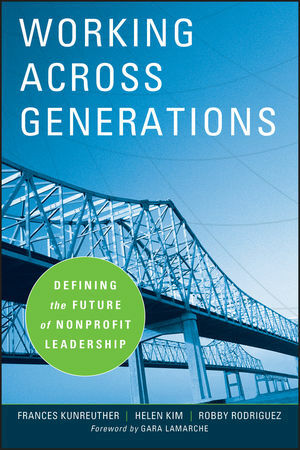 The authors provide a range of ideas on how to approach generational shifts in leadership so that the contributions of long-time leaders are valued, new and younger leaders' talent is recognized, and groups are better prepared to work across generational divides. Giving context to these differences, they explore the current assumptions about the upcoming transition between generations in the social sector; introduce new ideas or frames for thinking about generational leadership change; and examine how this change poses individual, organizational, and systemic challenges for those in the social sector. In addition, they provide numerous examples and practical exercises to show how to address these issues. The book concludes with critical advice on how to communicate across generations and key recommendations for future research and action.